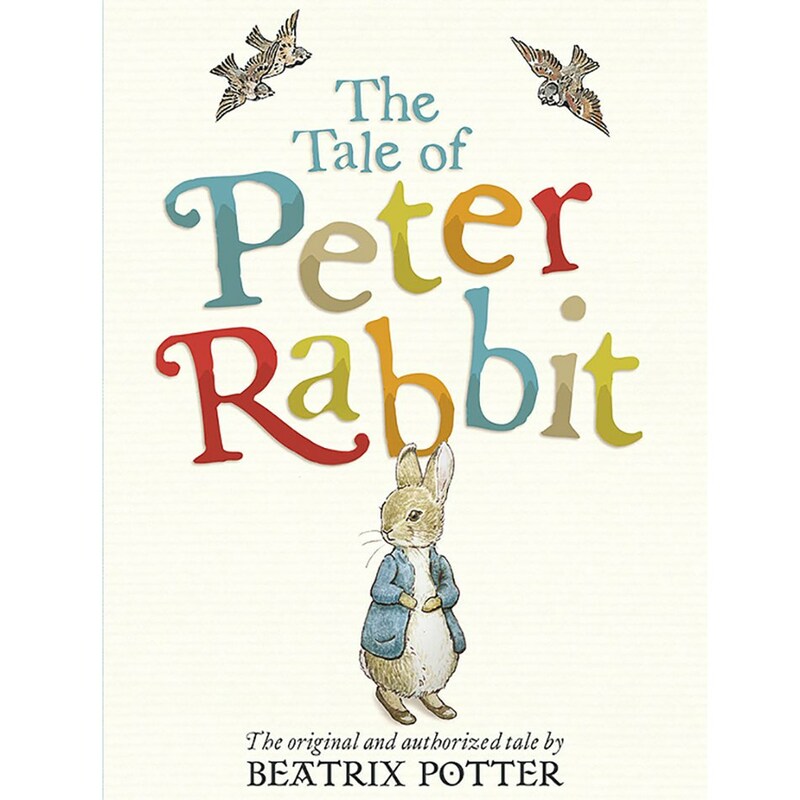 Nostalgic and classic, Peter Rabbit Toys are designed to delight children from birth to age 3. You’ll find cuddly soft toys, music boxes and wooden play sets in this range to encourage their growing imaginations. Large toys can be propped up on their bed to hug at night, while smaller shapes can easily be brought along on adventures.